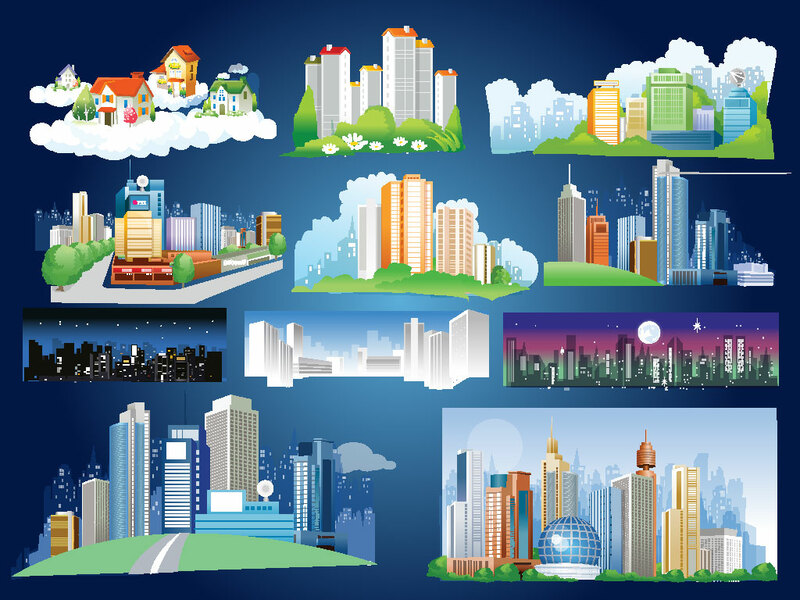 Eleven different city backgrounds to choose from in this great vector pack. Cool cartoon styling perfect for your website or blog. Download as AI and PDF formats.